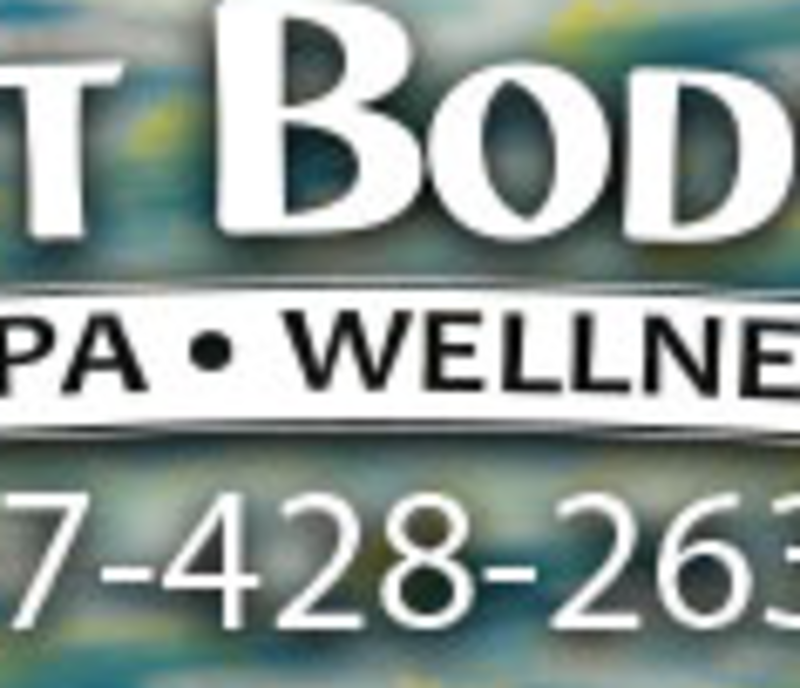 We are a therapeutic bodywork studio and Aveda™ day-spa located, just a few blocks from the Oceanfront at 19th Street and Cypress Avenue - a part of the Wareing's Gym family of shops. We offer a full range of massage services, ranging from clinical pain relief to soothing stone massage to prenatal MaMassage. Our skincare services feature the Aveda™ line of wonderfully aromatic products, completely natural pure flower and plant essences. We also offer internal cleansing with colon hydro-therapy, a nutritional counselor, traditional acupuncture, BodyTalk™ sessions and Muscular Activation Technique™ (MAT) therapy . Herbal bodywraps and aromatherapy steam baths round out our detox and wellness menu of day-spa offerings.